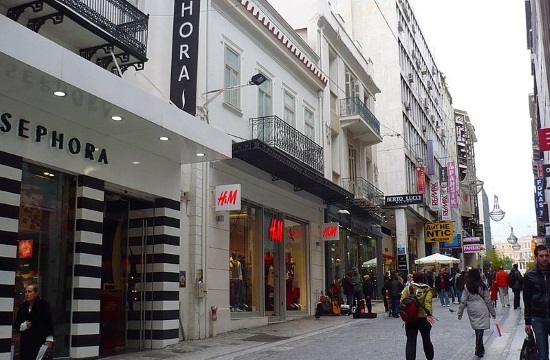 Ermou Street, a once famous destination for locals and tourists alike is getting a facelift of sorts with new international stores moving in, as well as some Greek favorites. In January, the strip will welcome a new Goody’s Burger House to the neighborhood on nearby Filellinon Street and another new face will be from America with the chain Forever 21 opening on Ermou. These new additions as well as an array of different brands such as Funky Buddha, American Eagle, Tezenis, H&M, Moytzi, Pandora, Lynne and Folli-Follie have all opened stores on Ermou making the strip have a comeback this year of a 10 percent increase in rental rates compared to last year, according to Ekathimerini.com.